While the traditional way to fry a turkey is with oil, there are actually also oil-free fryers that offer comparable results and a safer method. You also get drippings, which many cooks appreciate for making gravy. However, plenty of fried turkey lovers claim that the taste of an oil-free fried turkey doesn’t even come close to that of a ‘real’ fried turkey. Capacity: What size turkey will you be frying? 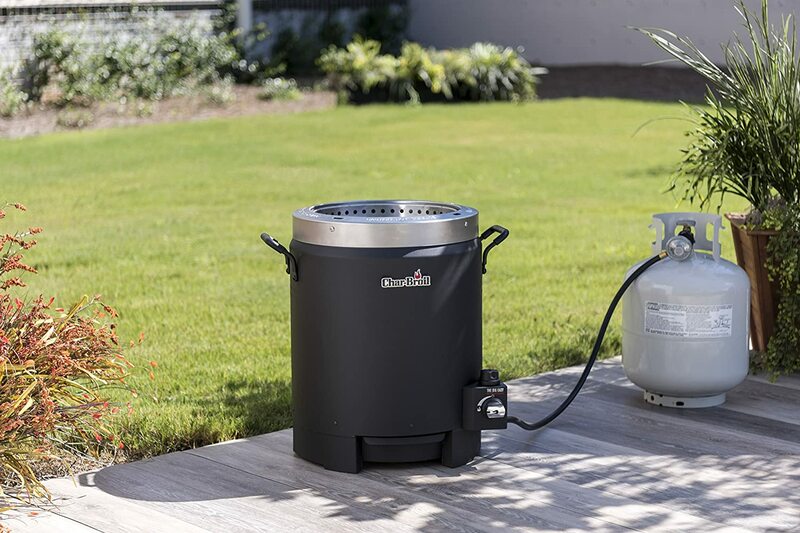 Most people who purchase a turkey fryer do so for Thanksgiving, but keep in mind that it can be used throughout the year, or for future Thanksgivings if you keep it stored well. 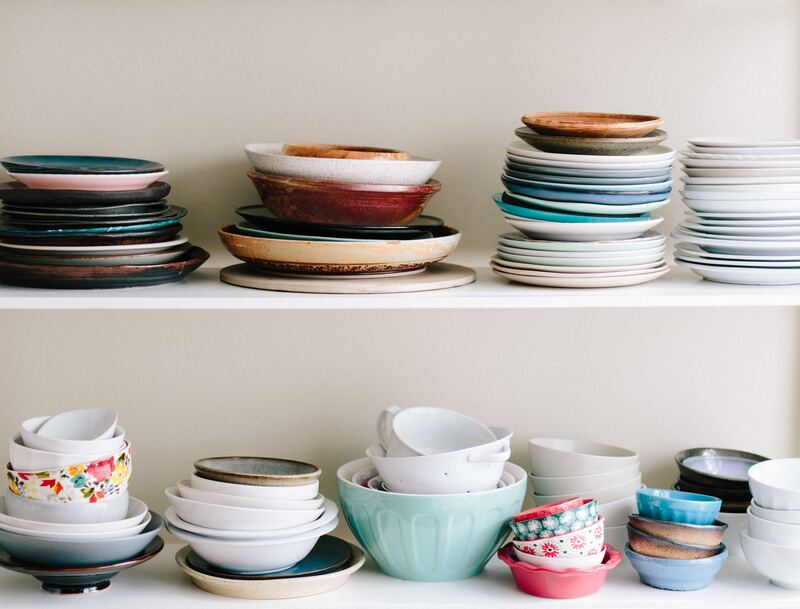 Ensuring you get something you’ll use more than once will help you get the most bang for your buck. With all that in mind, let’s get into our picks for the best turkey fryers. 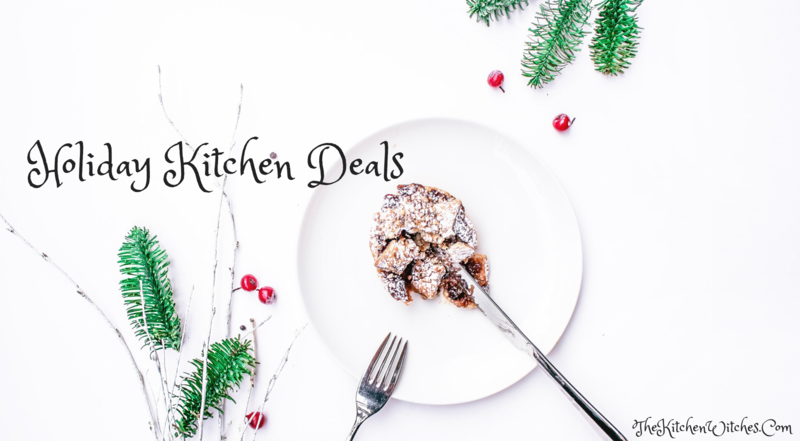 One of the main reasons why we like this fryer best is because you can use it for more than just your holiday turkey. You can use to fry, steam, or boil. It will hold a turkey up to 20 pounds and use less oil than other traditional fryers. This Butterball XL fryer can be used inside and it features easy to clean components. The only drawback to this fryer that we’ve found is that it is fairly large, so you’ll need both counter space for when it’s in use and storage space for when it’s not. The Char-Broil fryer uses infrared technology to cook your bird. It holds a turkey up to 16 pounds and uses propane. The technology it uses to cook (and the lack of oil) allows cooks to use rubs or injections for added flavor. The result is a bird that cooks evenly, is juicy, and has a crispy brown exterior. The kit includes a basket and meat thermometer in addition to the cooker and lid. If you’re looking for a fryer that can hold a large turkey to feed a crowd, the Bayou Classic Big Bird is your best bet. 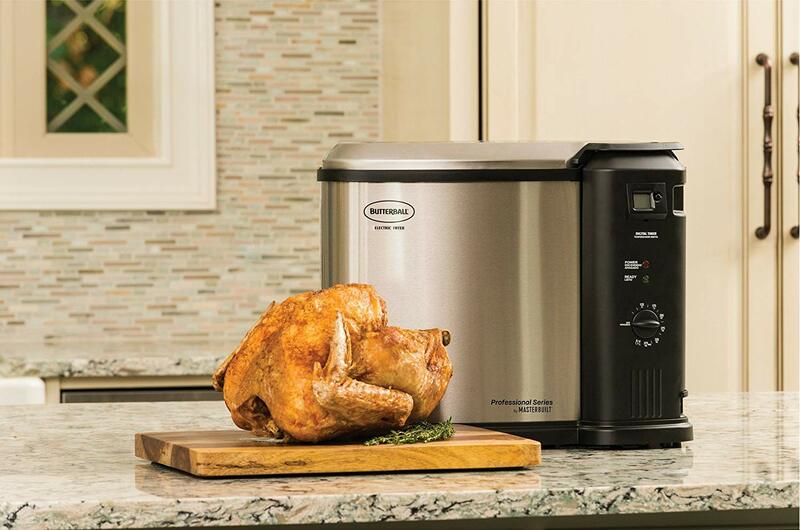 It will hold a 25-pound turkey with ease, and it’s stable for a large sized fryer. 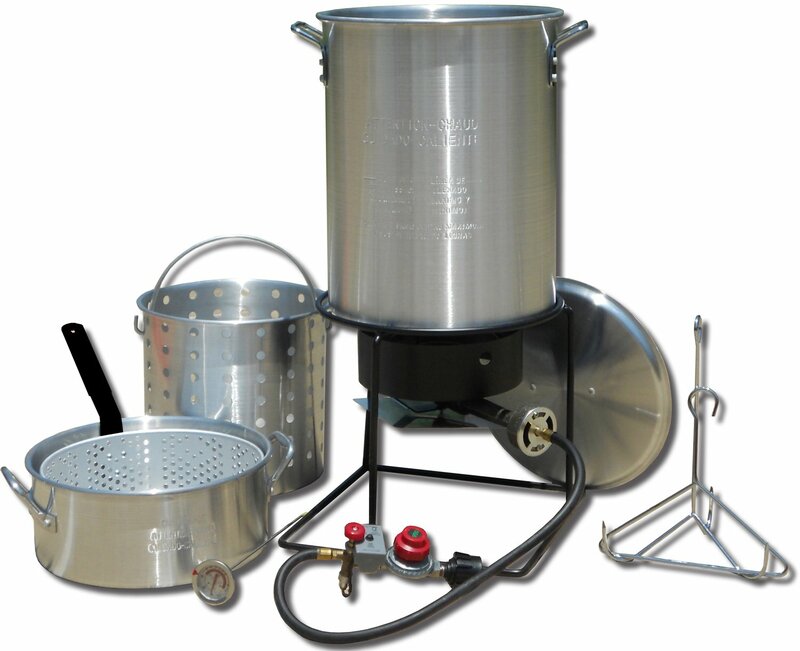 In addition to doing all the frying you need, this kit also offers the ability to use it for home brewing. It’s a bit spendy at over $200, but its versatility and excellent construction will help you get the most out of your purchase. 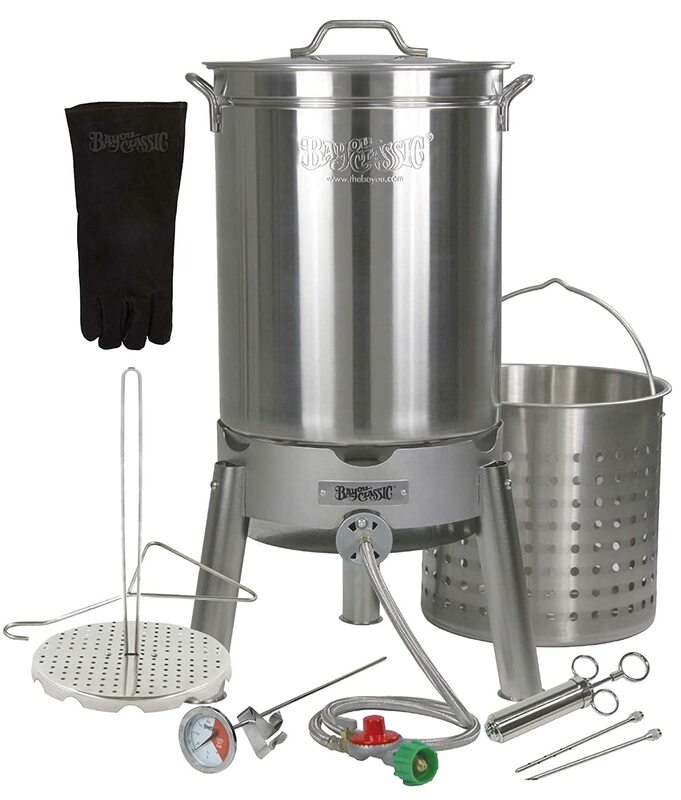 It’s easy to put together and disassemble, and the kit includes everything you need to create a fantastic fried turkey. For an outdoor propane, oil-based cooker, the King Kooker delivers. It includes everything you need – 33,000 BTU burner, rack and hook, 29-quart pot, and lid and basket. This kit also includes an 11-quart fry pan for additional cooking options. The King Kooker isn’t the highest rated outdoor propane fryer, but it has a lot of good features and a decent price (under $100) that make it worth a look. If all you need is the pot, we recommend this large capacity pot that can hold a turkey up to 25 pounds. 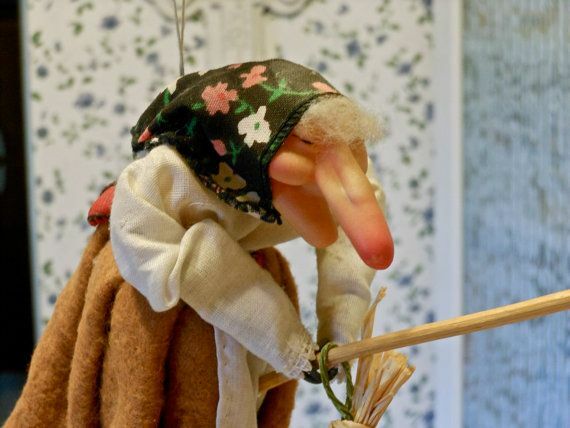 It includes a poultry rack and hook, protective glove, and a thermometer and injector. It is just under $100, but it’s well constructed and sturdy – it should last a long time and work for even more beyond frying a turkey for Thanksgiving. Fried turkey is delicious, and makes an excellent addition to your holiday table. However, as you’ve probably heard, it is super dangerous. Be sure to stay close to the fryer and follow all the manufacturer’s guidelines for using the fryer. Oil-free frying is much safer, but you should still make sure you’re operating the fryer correctly. Different fryers will cook your turkey differently, so it’s best to use a meat thermometer, even if your fryer tells you how long it will take per pound. Check the temperature regularly and give yourself a bit of extra time in case it takes longer than you expect. There are plenty of great recipes and articles about frying turkey, so do some research before you get started. We like this article from Butterball – it features great info about safety as well as fantastic tips to help you make the most of your frying experience.